Let’s get this out of the way: like it or not, we are wholly defined by our relationship to the light of the world. It is accurate to state that the date of the birth of the Christ was (artificially) set in the wake of the winter solstice to coincide with both the Roman celebration of Saturnalia (which was awesome) as well as the many pagan celebrations centered around the same time. It is correct to point to the supreme political and cultural expedience associated with such a decision. Really smart move. It may go against our longstanding inclinations, but as we mark this year’s winter solstice and the birth of next year’s light, as we go about this work of our lives, we could do worse than to ponder the concept of light being born in human form – heroic, radical, transformational light – and to celebrate it. This sort of dry reading of mythic history, however, misses much. Why were the Romans and the pagans already celebrating at this time? Stepping, in time and space, outside of that wild empire at the turn of the common era, it is well known that most cultures have marked the solstice with some major observance, which has led to many other gods and figures being said to have been born at this time. These historical facts are most often cited in order to dismiss the divinity, or even the originality, of the Christ-figure – and that’s fine, but it misses much for its lack of exploring what, exactly, makes a winter solstice such a good time for a deity to be born. Taking refuge in the obvious remains tempting. Of course the day the nights begin to shrink and the days begin to grow is a time of celebration. It’s natural. And it’s easy for us to imagine (okay, maybe not so easy, but if we try) the days before electricity, and how much easier it must have been to pay attention to the alternating ascent of light and ascent of darkness each year. Taking it a step further, people are obviously going to prefer warmth and light to cold and darkness. Though there is much more cold and darkness ahead in the wake of the solstice, the fact that the light is visibly growing again is a reminder that the cold and darkness shall cease. It’s a reminder of hope – not blind hope based solely in some faith or other, but informed hope based on the immutable pattern of alternating light and darkness. It’s a pretty good reason to celebrate. But there’s something deeper at play, here. We’ve touched on it and danced around it but haven’t looked directly at it. (In fact, it may be dangerous to literally do so.) See, there is one essential thing behind all of this. It is the sun that allows us to have a planet. 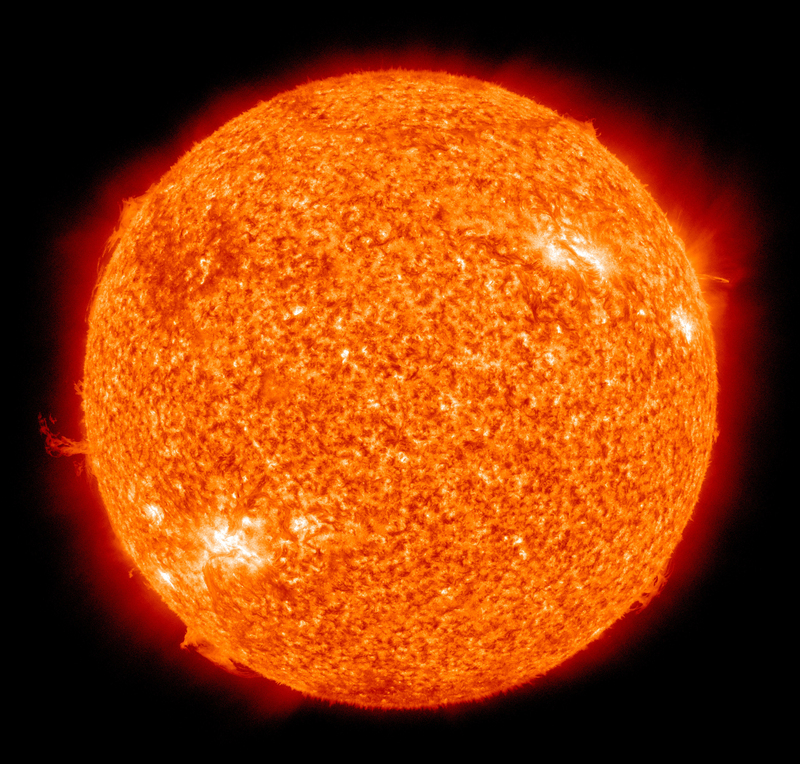 It is the specific quality and quantity of radiation from the sun that allows this planet to foster life. It is the sun upon which all life is first derived and then depends – for not merely heat and light but for its gravity and the stability that provides. All of our seasons – seasons from which we can’t escape, no matter how thoroughly we weatherproof and climate control our lives – are determined by our relationship with the sun, whether we are tilted towards it or away from it. Eventually, whether humans last long enough to see it or not, the sun will grow in size as it dies and burn the earth to a crisp. The only difference between the sun as told to us by science and a “god” is personality – and it’s a known fault of mankind to assign anthropomorphic personality to anything. The sun, in truth, has no personality, no thoughts, no wishes, whims, or laws. The sun requires no worship or observance – it is we who require it, and that’s what we have both holidays and deities for. The time of darkness is past. The light can now return. By this, if nothing else, we know that life continues, and we celebrate. The meaning of life on this planet involves no secrets. Everything is laid right out there for you to see. It’s all contained within the vast experience involved with a trip aboard Spaceship Earth around the sun, our life-giver. The seasons and cycles are not limited to the fashioning of a calendar or the procession of weather-centered seasons, but apply to everything. We inhabit a universe of cycling opposites. When darkness peaks, new light is born. Mountains are worn down by wind and water, while from beneath oceans the new ones are thrust up. When things are bad, they turn at last to good. The constancy of these cosmic common laws form the thread that is eternal hope. It does not deny agency. One cannot simply say “My belly is empty, therefore it shall be made full”; one must actually eat. It does not mean we sit idly by in times of darkness because it has to get better. We must assume our roles within the grand pageant. Times are dark. We are beleaguered and oppressed. Injustice reigns. The sacred is profane. We may even be destroying ourselves. It can be debated whether we require the salvation of our souls for spiritual or afterlife reasons, but it is hard to debate that we need salvation of any kind. But let’s say we’re not Christians. Perhaps we don’t think that there’s a man in the sky who sent his son down here as a person to suicide-bomb the devil. Removing the supernatural from the picture, who and what was Jesus, and how could he possibly be relevant? What if I described for you a peasant born in a land in the grips of empire, in a time when political institutions were rotten with corruption, when the poor were ripped off constantly and the spirits of the people crushed again and again and again with no end in sight. What if that peasant then began speaking of egalitarian values and morals of common ground, attracting large crowds with such a message and leading a popular rebellion against both the military empire and the masters of the crooked economy? How could we, from where we sit today, not call that peasant a hero? How could we claim that such a person was not a shining light in a dark world? How could we avoid longing for such a hero, such a light, in our world today? You don’t have to believe in the Bible or the Nicene Creed. 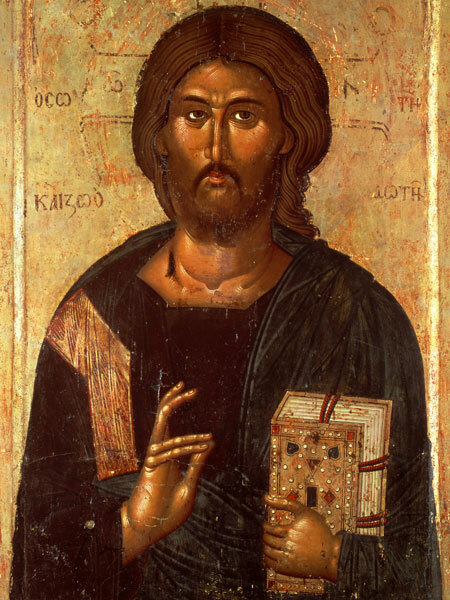 You can believe there was no historical Jesus/Yeshua and chalk the story up as a composite of various religious zealot revolutionaries in a turbulent period of time. My suggestion is that even so much as the idea of that peasant hero’s fictitious birth is worth raising a glass to. We need light in our world just as badly as in any other era of the human story. We’re never off the hook. We’ve much work to do – some of it, perhaps, toward the end of some version of our salvation. It may go against our longstanding inclinations, but as we mark this year’s winter solstice and the birth of next year’s light, as we go about this work of our lives, we could do worse than to ponder the concept of light being born in human form – heroic, radical, transformational light – and to celebrate it. A very Happy Solstice to all.